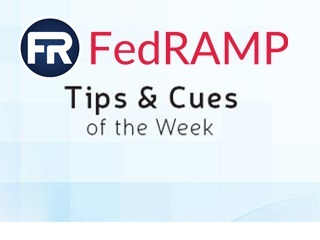 cFocus Software automates FedRAMP compliance and develops government chatbots for the Azure Government Cloud, Office 365, and SharePoint. Introducing ATO (Authority To Operate) as a Service™, an exclusive offering that automates FedRAMP compliance and continuous monitoring for systems hosted in the Azure Government Cloud--potentially reducing Azure FedRAMP ATO timeframes by up to 25%! Our exclusive ATO as a Service™ automates FedRAMP compliance and continous monitoring for Office 365 tenants--potentially reducing Office 365 FedRAMP ATO timeframes by up to 25%! Our Complete Government Chatbots Guide is the definitive source for everything you need to know about the design, development, security, cost, and change management of government agency-hosted chatbots. cFocus Software transforms your SharePoint environment from an obstacle into an invaluable productivity resource. If you need assistance to perform a SharePoint migration, create a customized SharePoint experience, or manage an enterprise-level SharePoint environment, cFocus Software is your one-stop-shop for all SharePoint services.